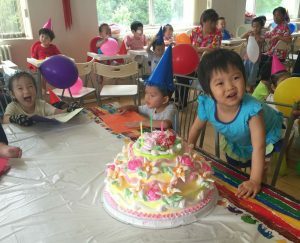 By sending a cake package to an orphanage, you brighten up the children’s day! Imagine their excitement and happiness when they discover that a special cake was gifted to them to celebrate a birthday or another occasion. 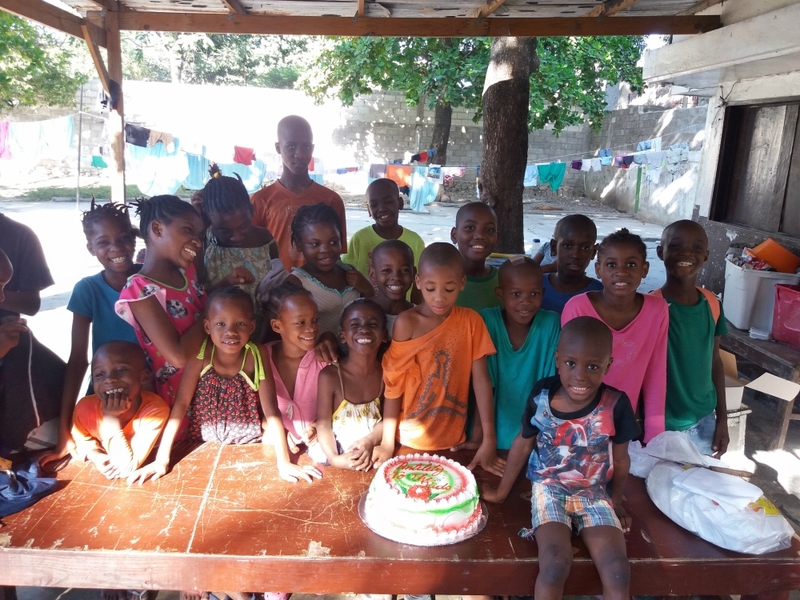 Anyone can order a cake package and spread joy to these kids! 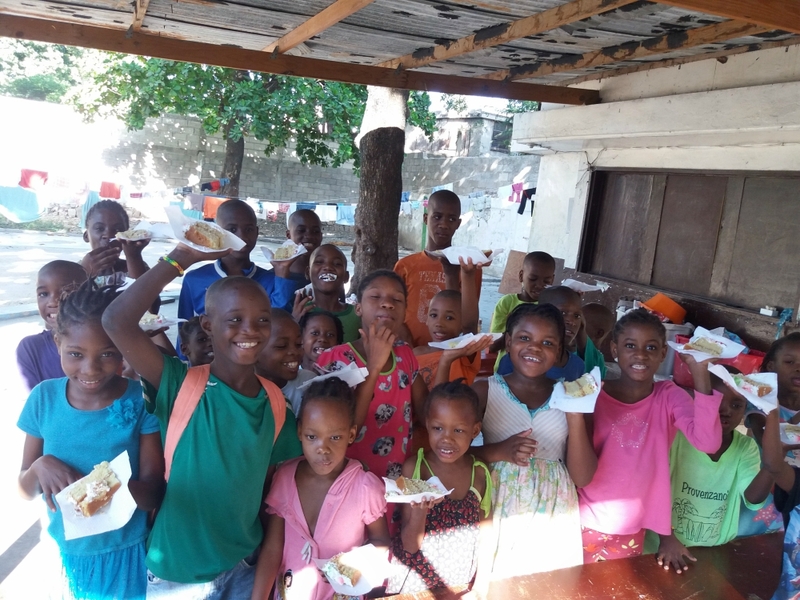 Our staff in the country will arrange for a cake to be made and delivered to the orphanage. 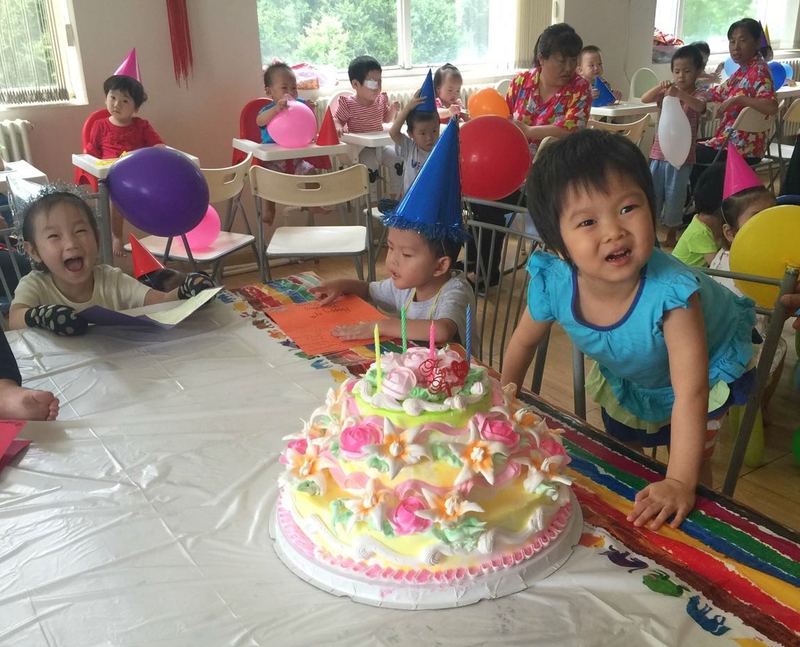 Afterwards, you’ll receive photos of the children enjoying the cake. Read below for more details! You can order a Haiti Cake Package for $99. 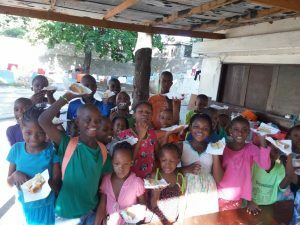 For more information on how you can order one, please contact our Haiti Adoption Counselor Hilary at 512-323-9595 ext. 3062 or hilary@childrenofallnations.com today! 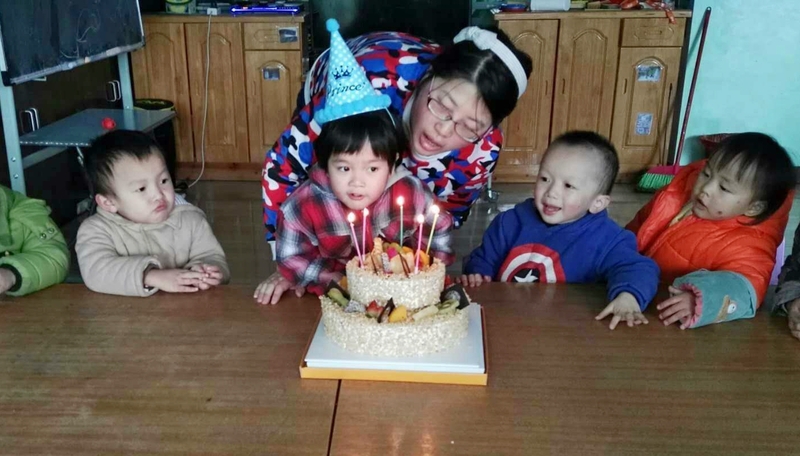 Send a sweet treat to the orphans in China by ordering a Connecting Hearts Cake Package! For pricing and other information, please contact our China Adoption Counselor Mallory at 512-323-9595 ext. 3033 or mallory@gwca.org today! 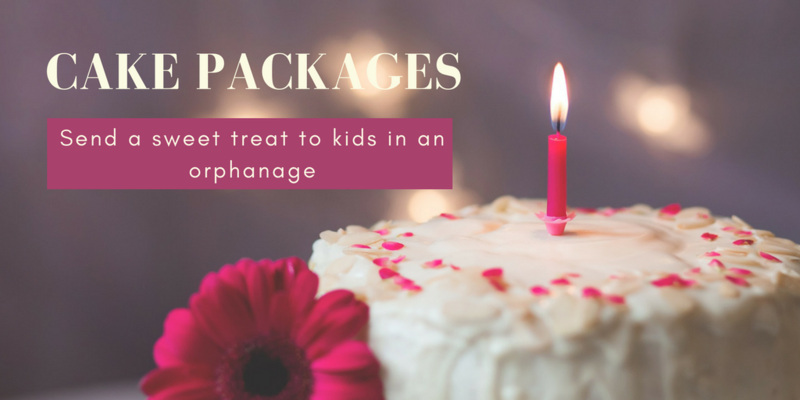 Click Here to Order a Cake Package Today!